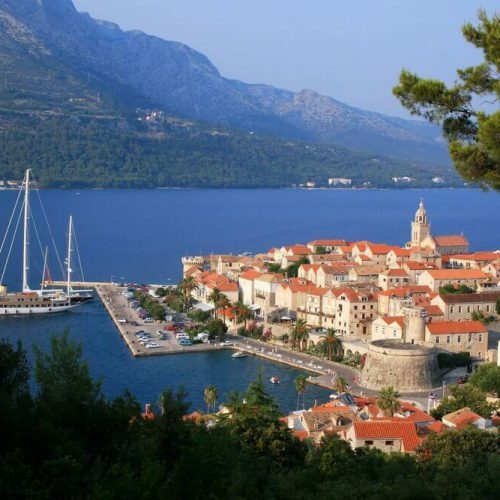 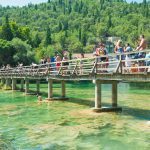 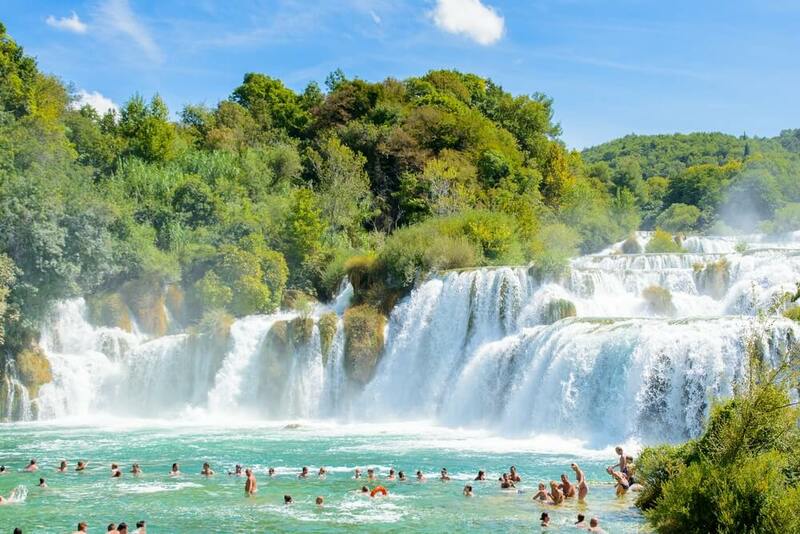 A short drive along the picturesque coast will take you to the Krka National Park, where the Krka River and a lower part of the Čikole River form a 109 square kilometers large national park. 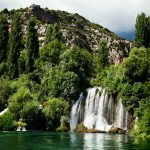 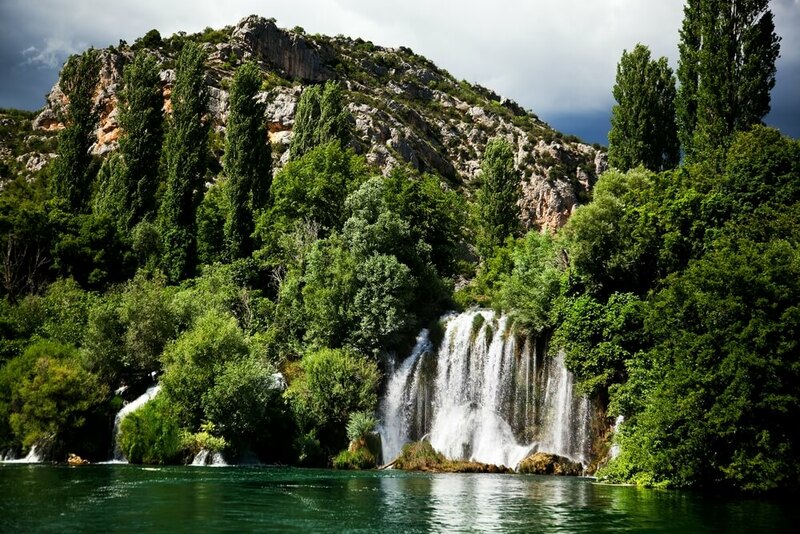 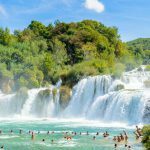 Waterfalls, islands, cliffs and the emerald Krka River will make your morning very refreshing. 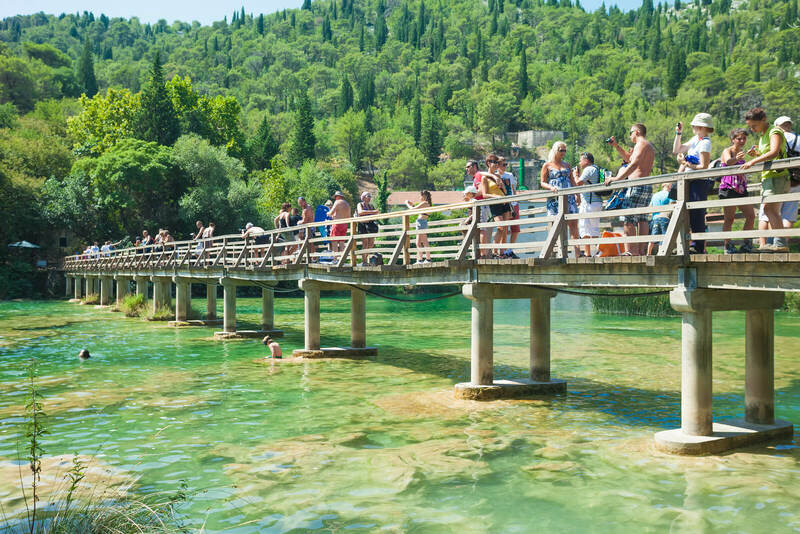 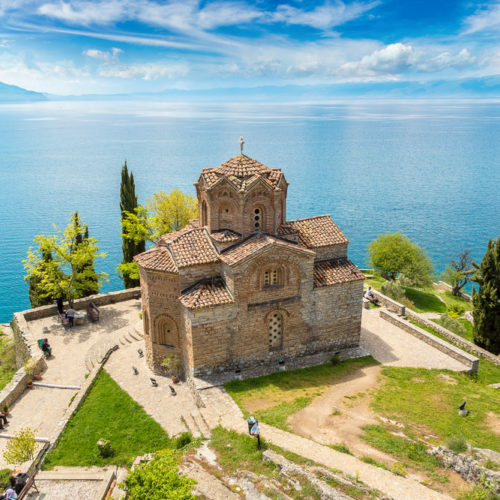 After the visit enjoy some free time to explore the beautiful Šibenik and the unique Catedral of St. James, protected by Unesco World Heritage. 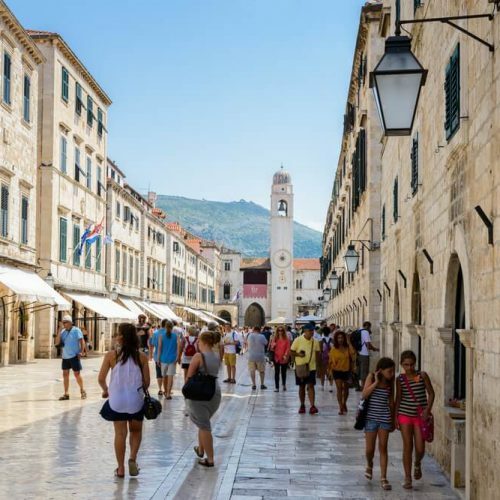 Return to Split in late afternnon.